P.A.R.K. Kidz is a service just for kids in grades 1-6. 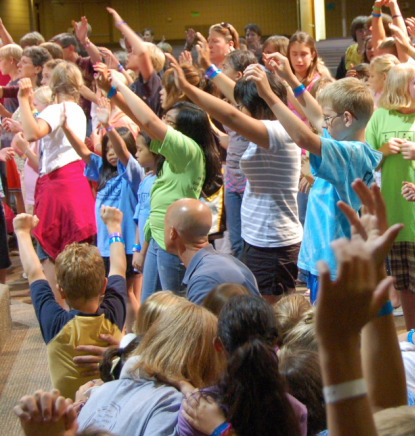 Here children are encouraged to experience God's presence through awesome praise and worship, grow in their faith through the teaching of the word, and to be fully equipped to reach a lost and dying world. Children in grades 1-6 meet each Wednesday for Christian Education.